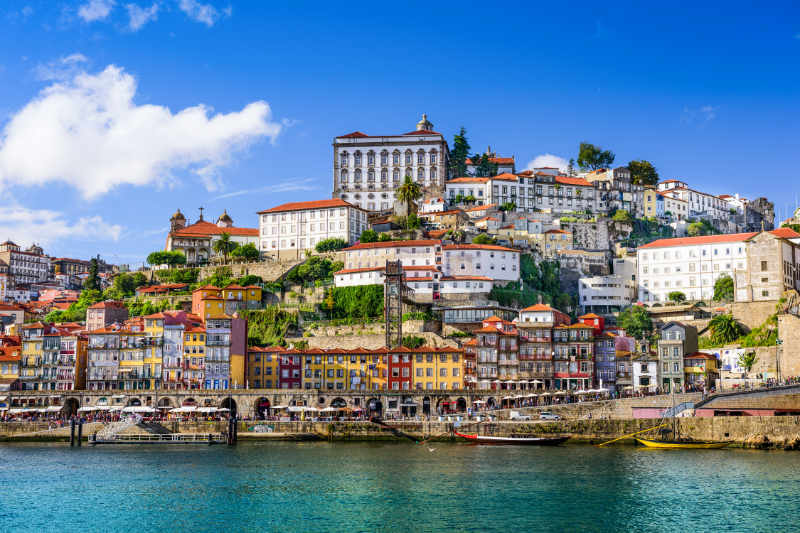 Half day tour for a great overview of the most significant points of interest in the city of Porto, the second largest city in Portugal. 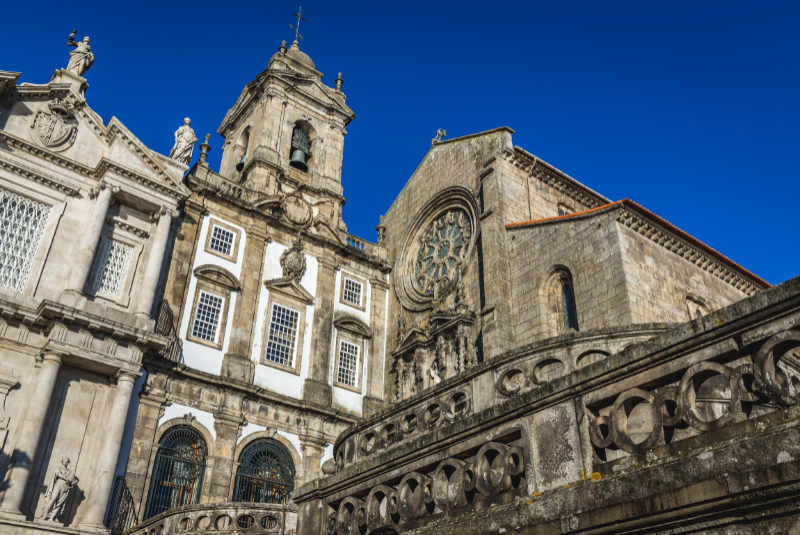 A chance to visit emblematic monuments, to learn about the city history, its deep relation with the Douro river and its role in the production of the world famous oporto wine. 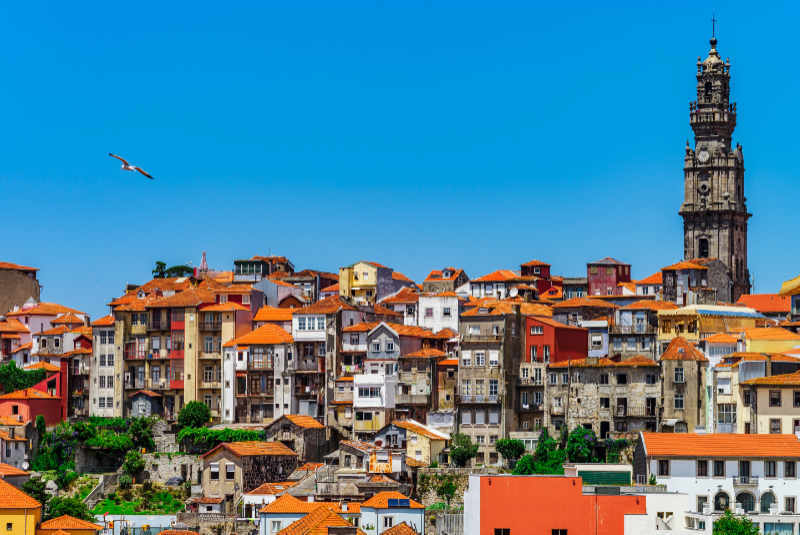 Porto has one of the oldest historical centres in Europe, proclaimed World Heritage Site by UNESCO in 1996. 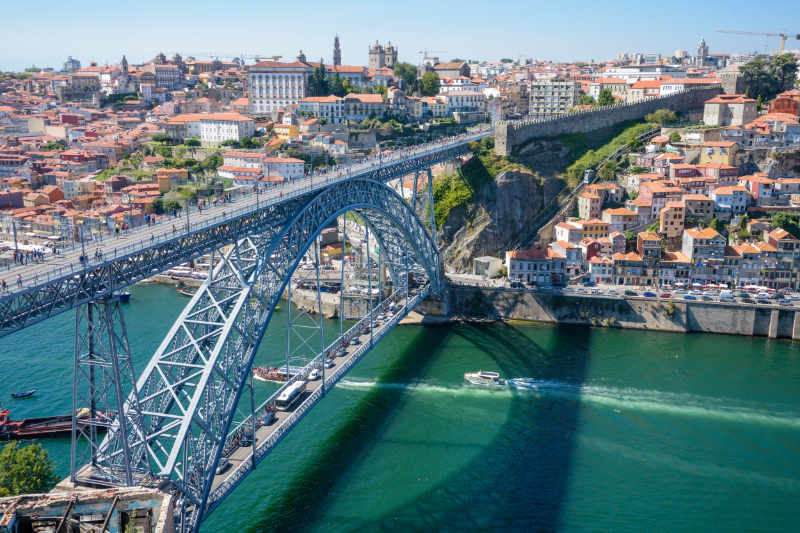 We will drive you to places where you can contemplate the city in all its splendour with its iconic bridges over the Douro river connecting Porto and Gaia. We will take you to the city most emblematic monuments such as the Dom Luís Bridge, Clérigos Tower, Palácio da Bolsa (Stock Exchange Palace) and the Church of São Francisco (Saint Francis). 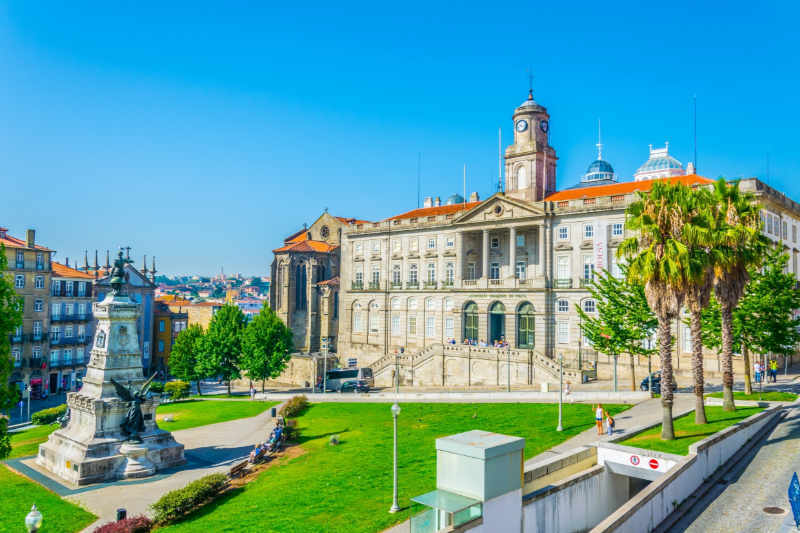 The tour will include a visit to the historical Praça da Ribeira square and peer alongside the Douro river, a former place of intense commercial activity since the middle ages and now the heart of the city historical centre. 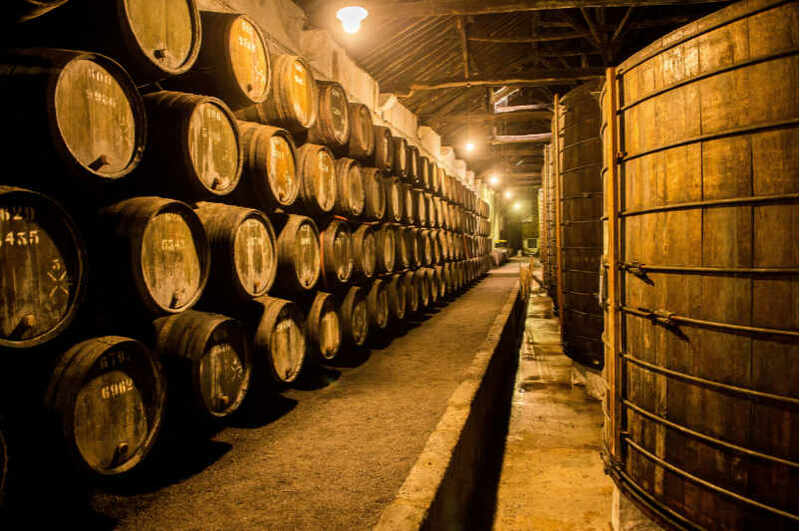 We will cross the Douro river to the Gaia side where you will have chance to visit one of the several Porto wine cellars and get a better knowledge about this world famous wine and its genuine value. Finally we will drive you down alongside the river to the Foz do Douro, where the river meets the Atlantic. 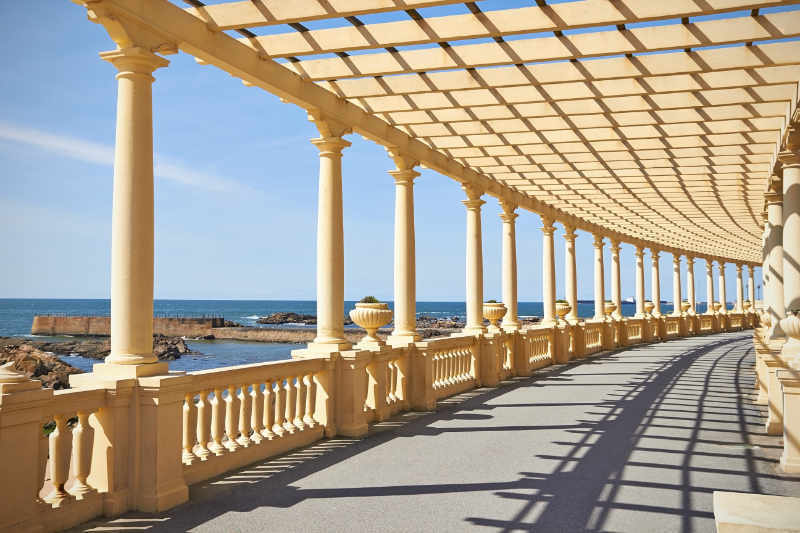 Its a beautiful seafront area with a magnificent ocean view and a beautiful, romantic promenade.